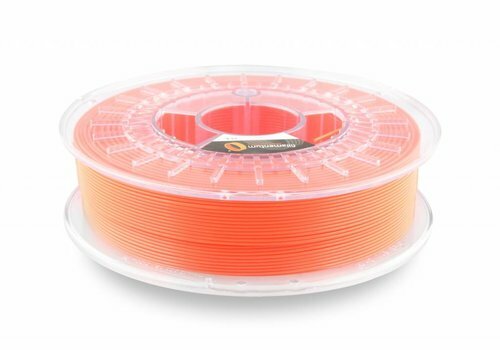 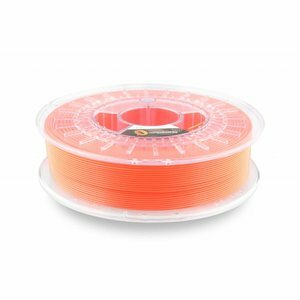 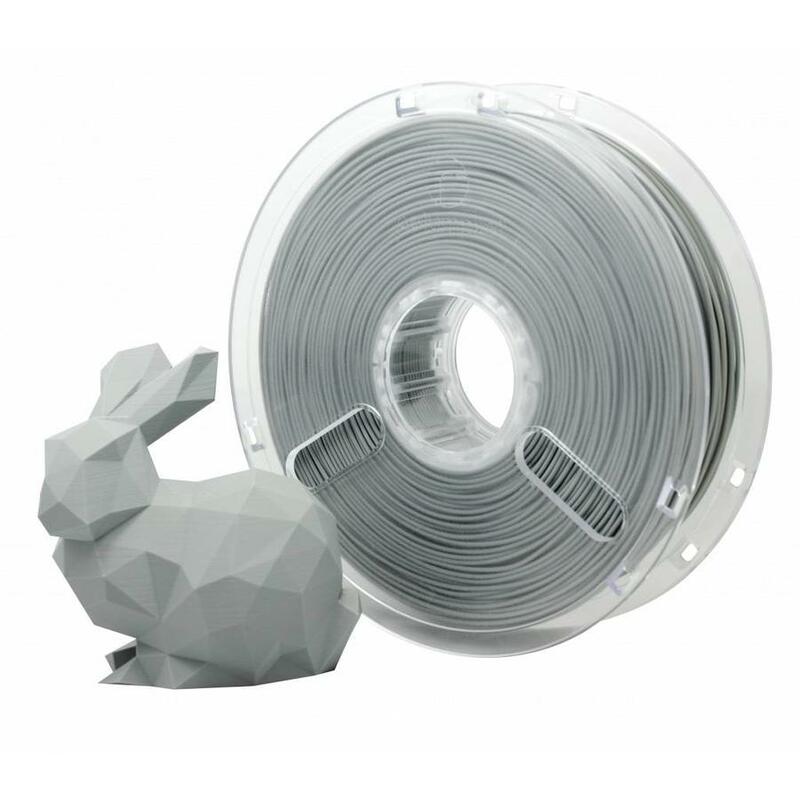 PolyMax PLA True Grey, RAL 7042, Pantone 429, Polymaker - Plasticz│Top quality 3D filament, quick delivery and low priced! 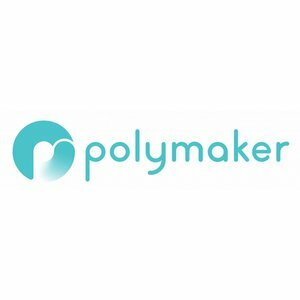 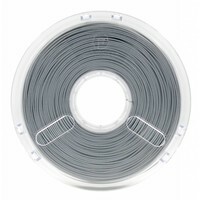 PolyMax PLA True Grey, RAL 7042, Pantone 429, 750 gram (0.75 KG) Polymaker. 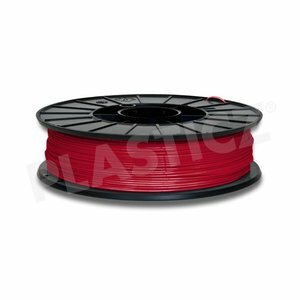 PolyMax™ PLA has an impact resistance of up to nine times that of regular PLA, and better overall mechanical properties than ABS. 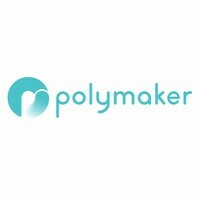 PolyMax has a softening temp. 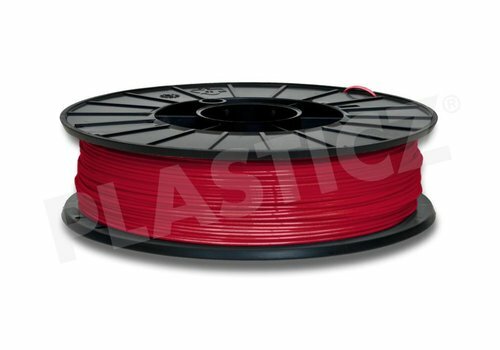 of 145°C. 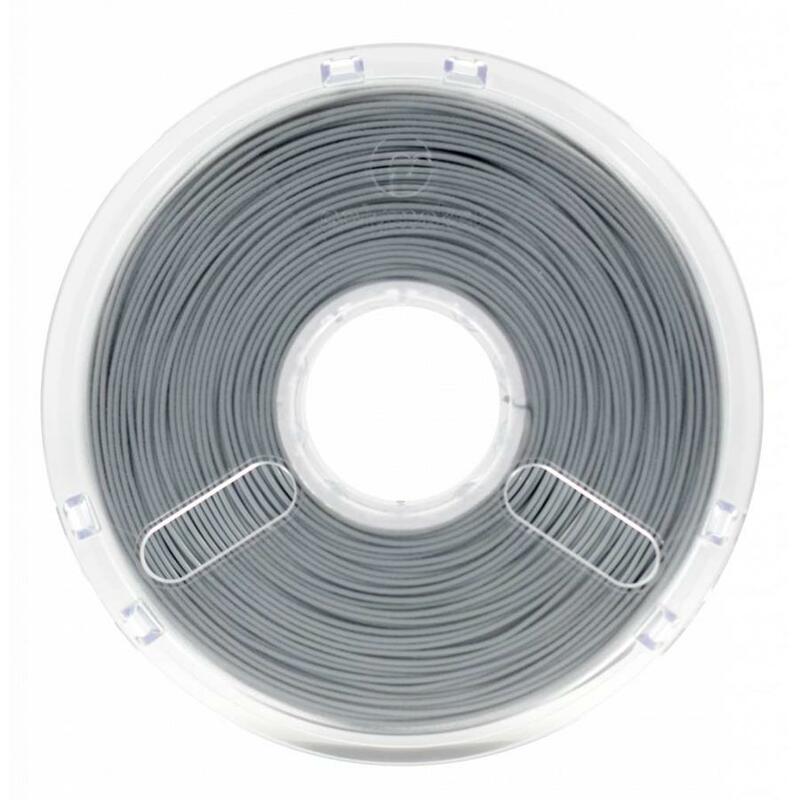 PolyMax is produced with our patented Jam-Free™ technology that ensures consistent extrusion and prevents jams. PolyMax is a material for the FFF (also known as FDM) 3D printing technology.